Just look at these cuties. Aren’t they irresistible? I’m sure you can understand why I absolutely had to try them – well, I was also famished, but I did choose these mainly because they were just so adorable. 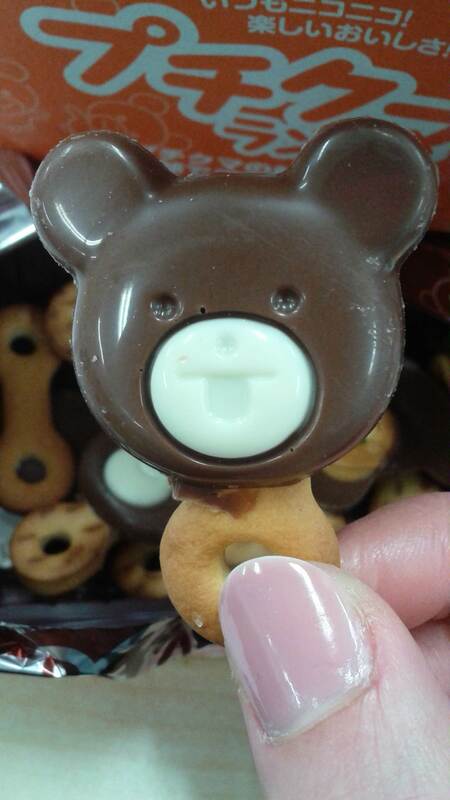 I was a little surprised that they were shaped a bit like an ice lolly, except that they were made from biscuits and chocolate, but I felt it was a cute touch. 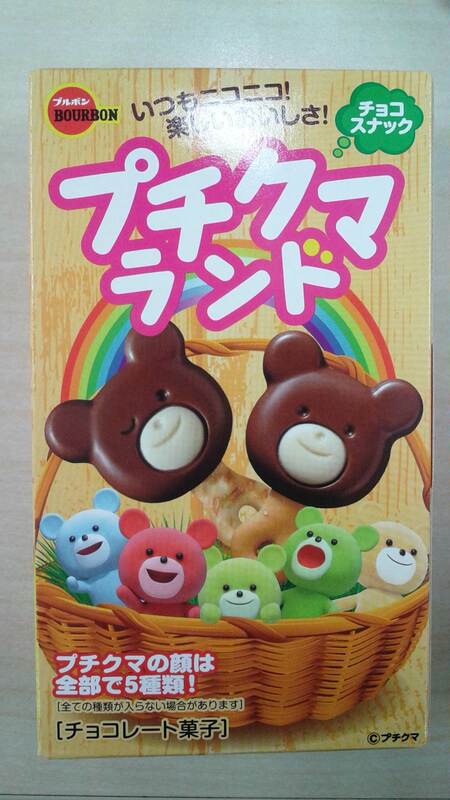 Each little bear (kuma is the Japanese word for bear) even had a different cheeky expression on its sweet little face. They ended up being the perfect solution to exam stress. Students always think they have it bad during exams, but teachers have it just as tough, if not tougher. But after demolishing the bag of bear biscuits, I was ready to tackle the next round of comments. Hope your week started marvellously, lovelies! Enjoy! Wehre did you find them? Normal supermarket? Aww thank you 🙂 They are so sweet! those are adorable – I’m getting some today! great – was going to ask you which combini. Bye to my diet! Looks like perfect bitesize dessert!